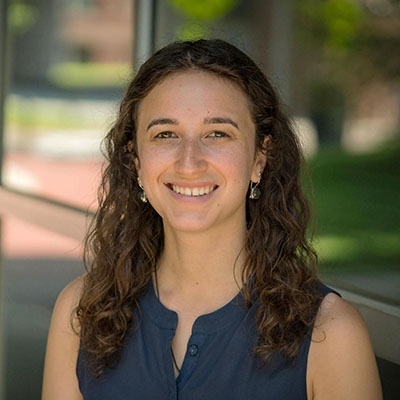 Perri Sheinbaum is the Program Coordinator of the Planetary Health Alliance. She graduated from Oberlin College in 2016 with a double major in Biology and Environmental Studies, where she was involved in projects and research in the fields of global health, behavioral ecology, and environmental health. Prior to joining the PHA team, Perri worked at Global Health Strategies, where she assisted with implementing communications and advocacy campaigns related to neglected tropical diseases. She also worked on global health programming and education programs as an intern at Unite for Sight. Perri is interested in shifting the conversation around environmental issues, making it an issue of human health and injustice.